Automotive Media Blasting – Clinton Township, MI. 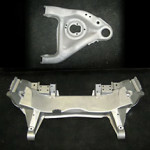 Automotive Media Blasting of the highest quality! Supreme Media Blasting is the first choice for Automotive media blasting in Clinton Township and the Metro Detroit area. Our experience in the field is unrivaled. 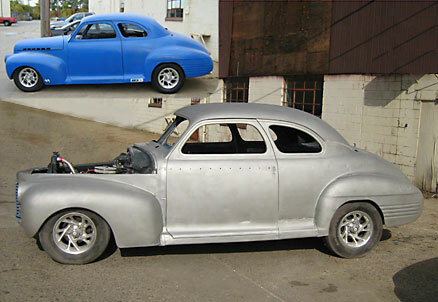 If you want your car, truck or motorcycle prepped for paint, Supreme Media Blasting is for you. We have completed more than five thousand cars. That’s right, five thousand! It’s hard to believe, we know. Yet, it is true. Scout’s honor. Let Supreme Media blasting add your name to that long list of satisfied customers now. 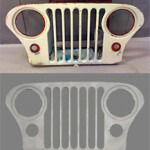 Media blasting is the fastest way to remove paint and rust. It is also the best solution to keep panels from being warped due to heat build up. 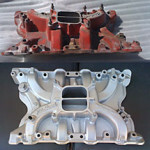 Sand blasting can actually do more damage than good to many parts of your car or truck. For paint removal from fiberglass, media blasting is the quickest, safest and most environmentally safe solution. In fact, much of our media blasting material is reclaimed and reused. One of our most popular abrasives is actual walnut shells. 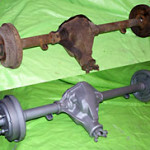 Therefore, you could consider Supreme Media Blasting to be your “Green” solution to paint and rust removal.